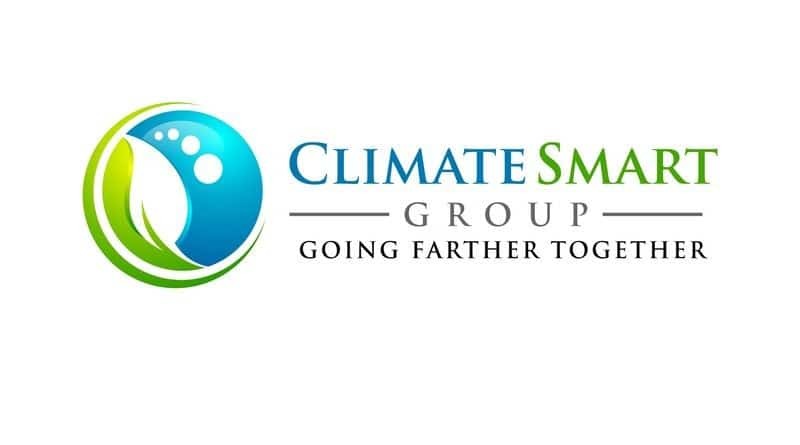 We are proud to announce our recently signed partnership with the Canadian based Climate Smart Group (CSG). The Brazilian branch of CSG helps farmers optimize their land, producing more and implementing best practices that lower GHG emissions. This results in higher economic returns for the farmer as well as avoiding the need to deforest to meet the growing demand for food. Both CSG and BJF have developed a ‘Farmers’ Kit’ to support farmers to transition to climate smart agriculture. BJF’s role will focus on regeneration of degraded areas and connecting pristine forests. Creating a Win-Win-Win situation for farmers and conservationists alike!